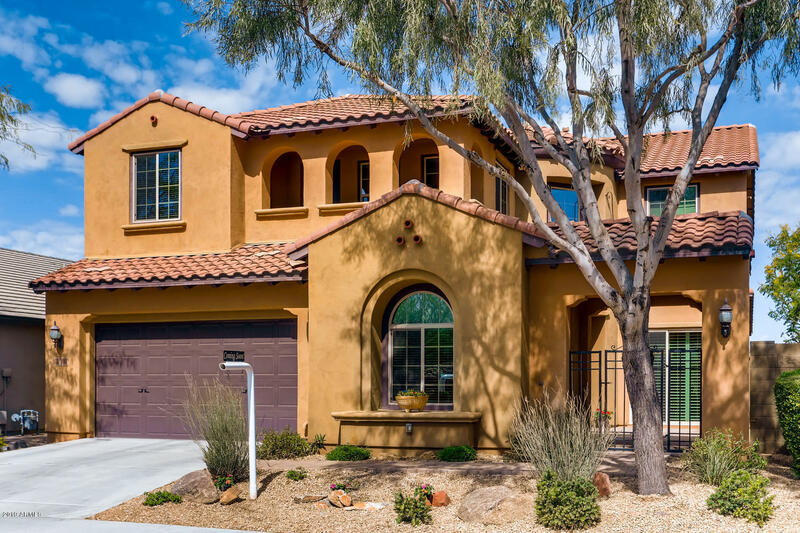 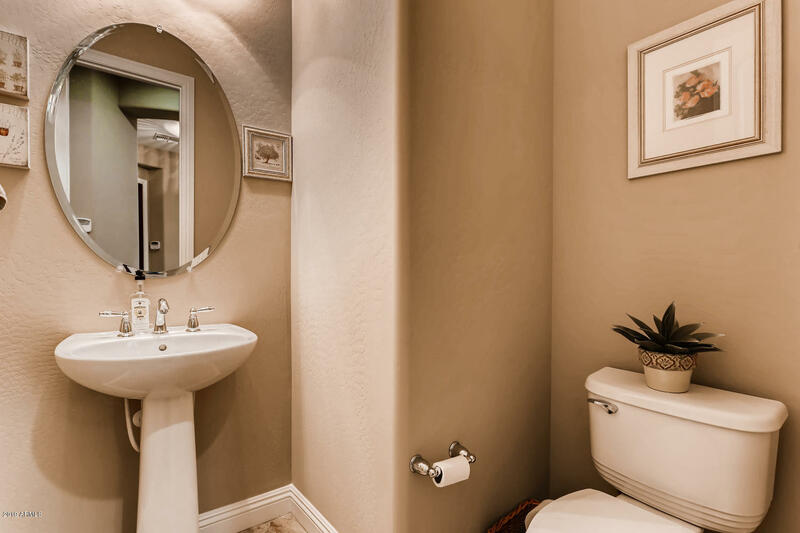 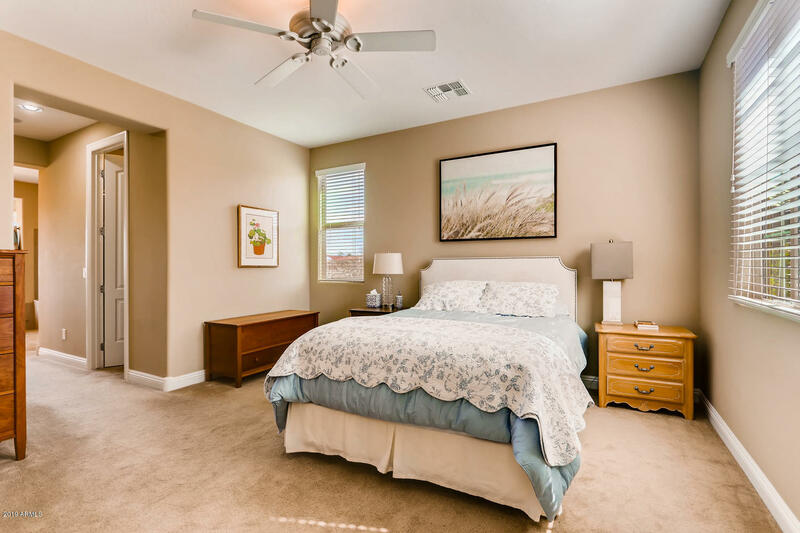 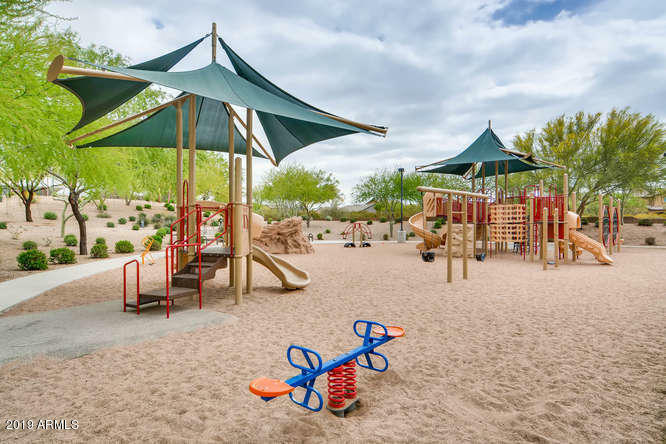 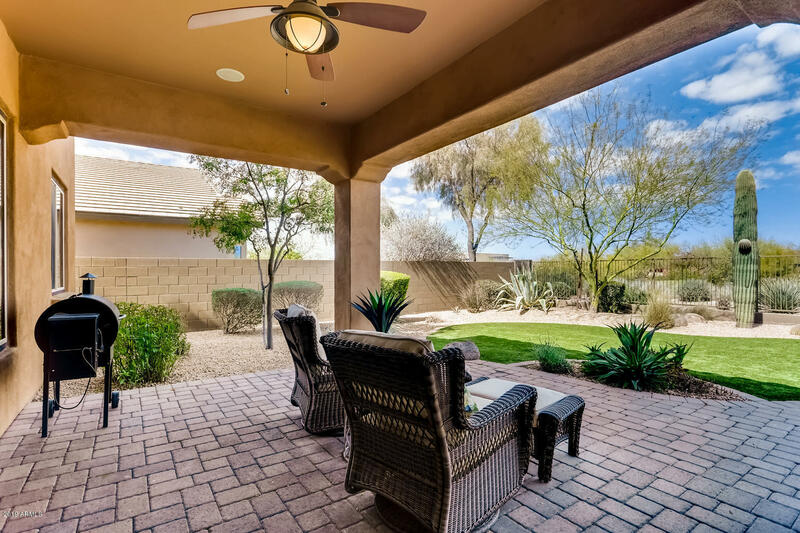 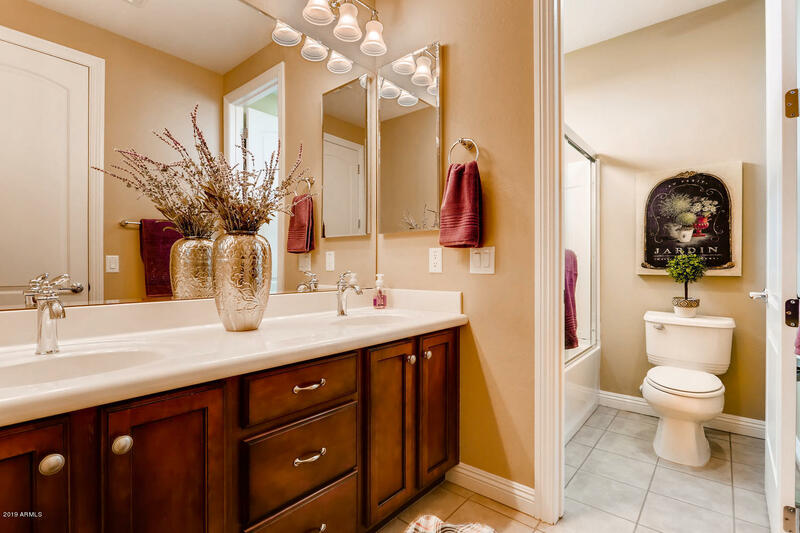 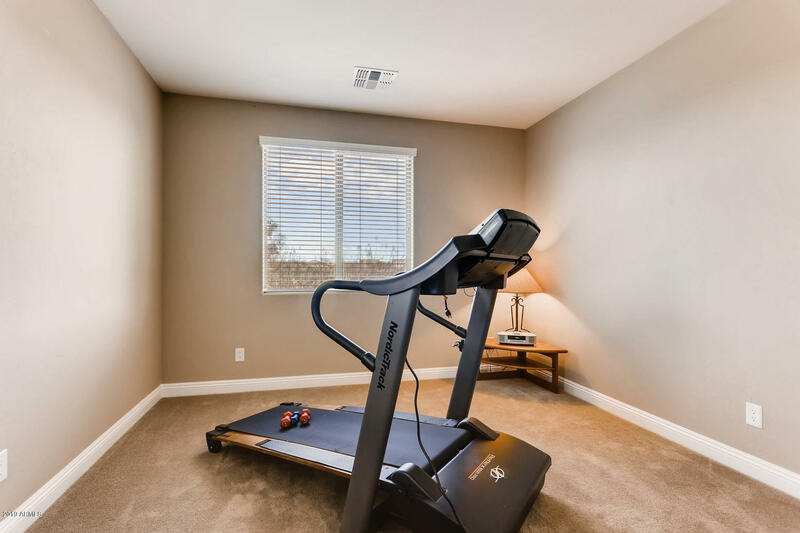 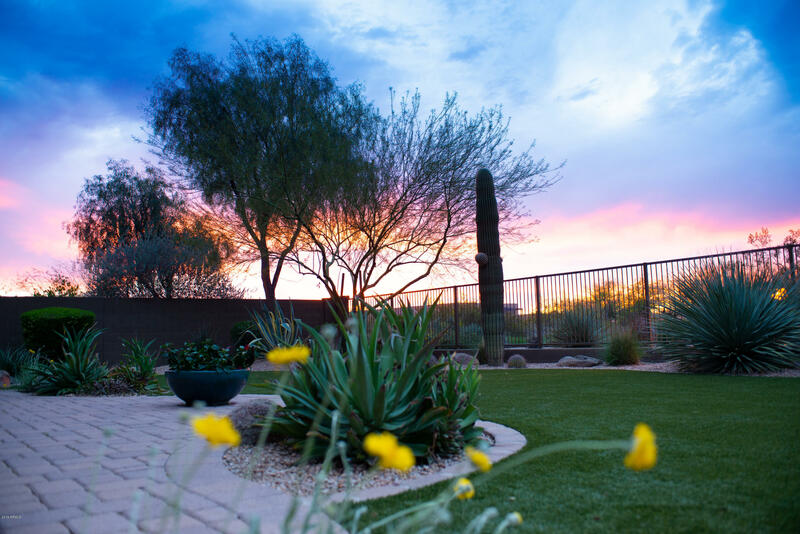 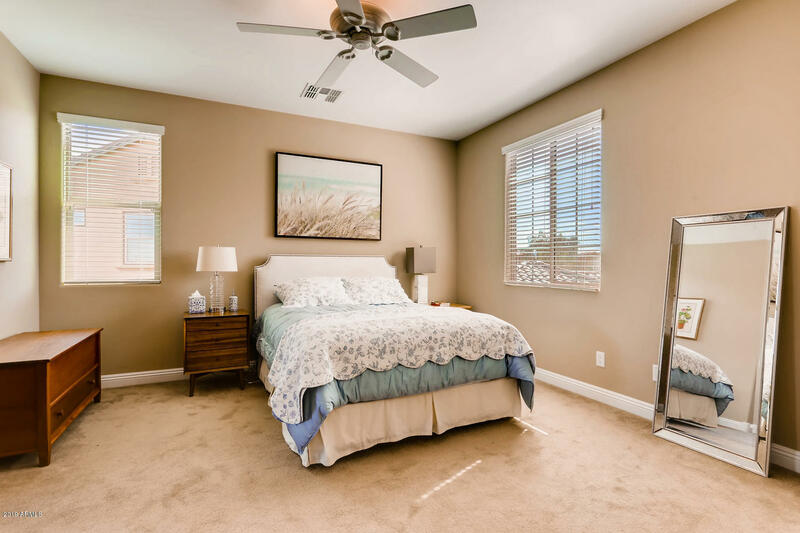 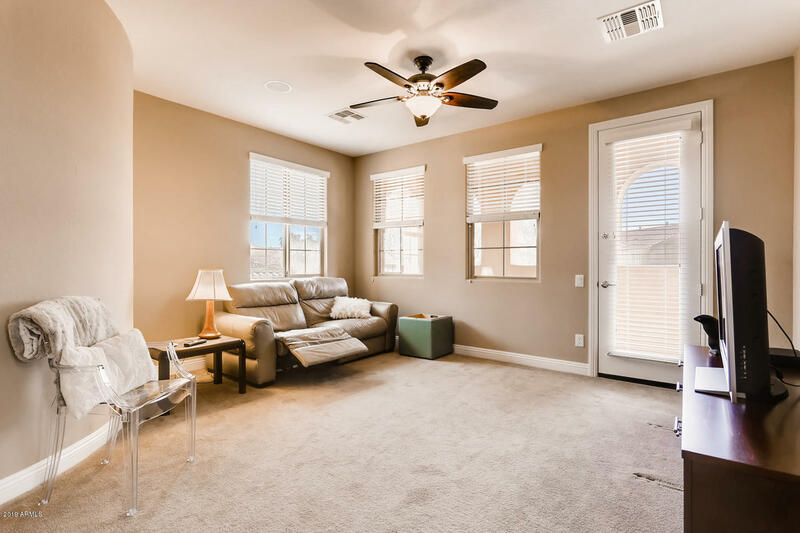 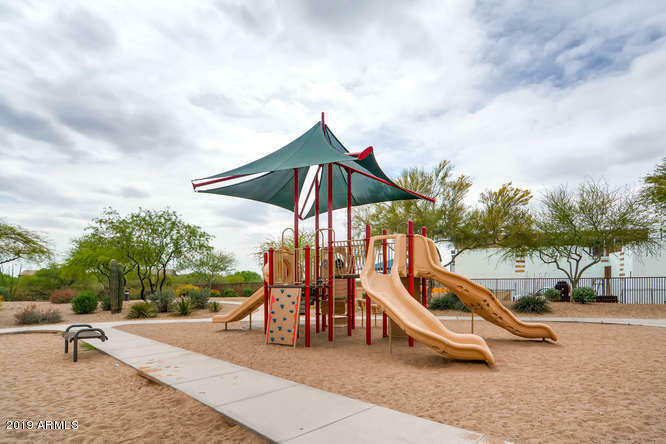 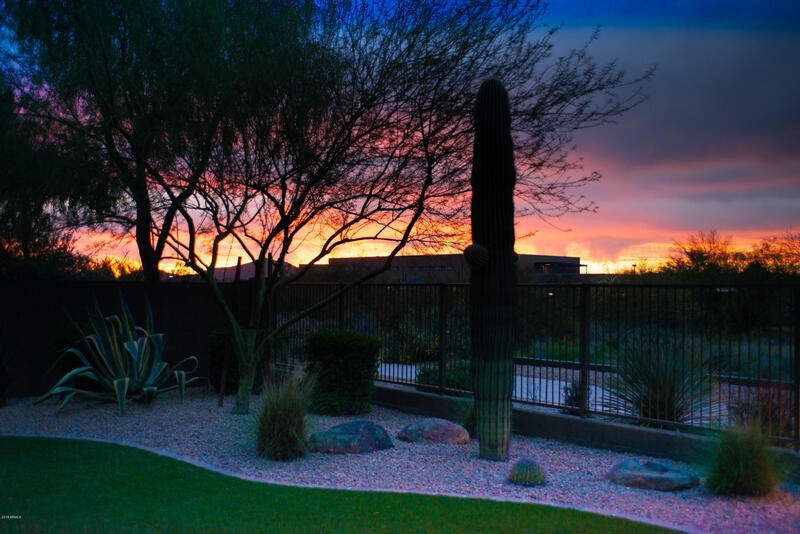 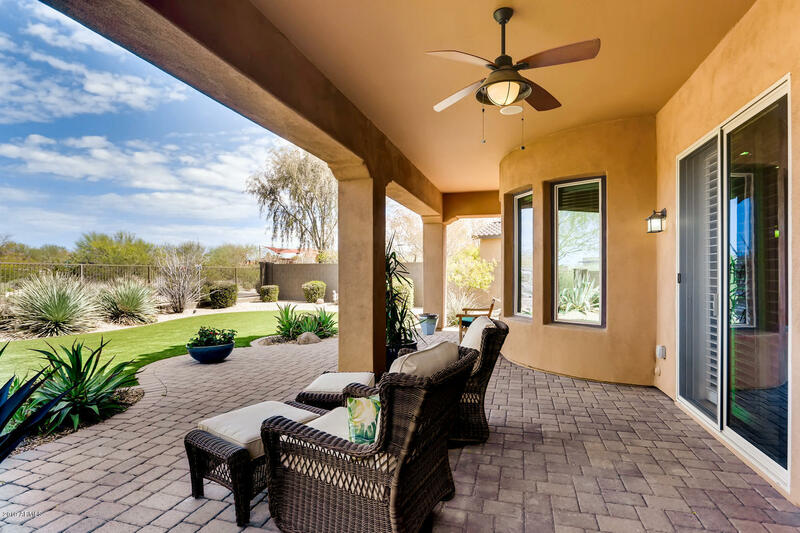 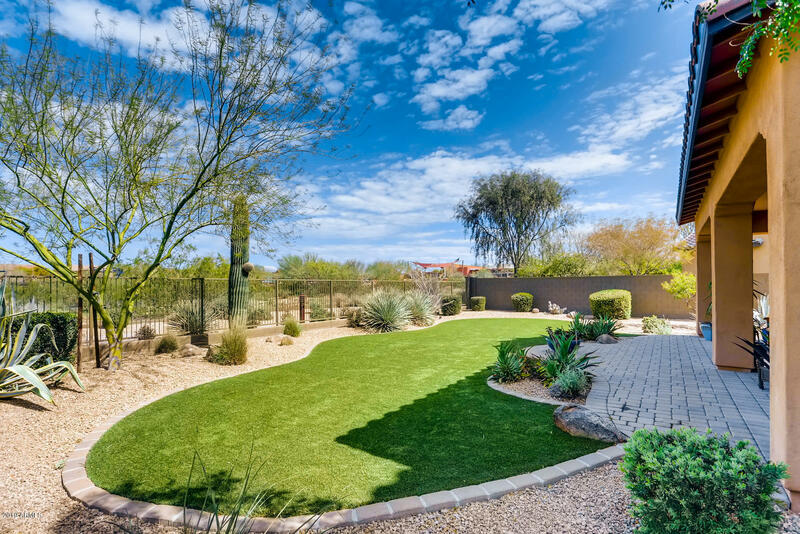 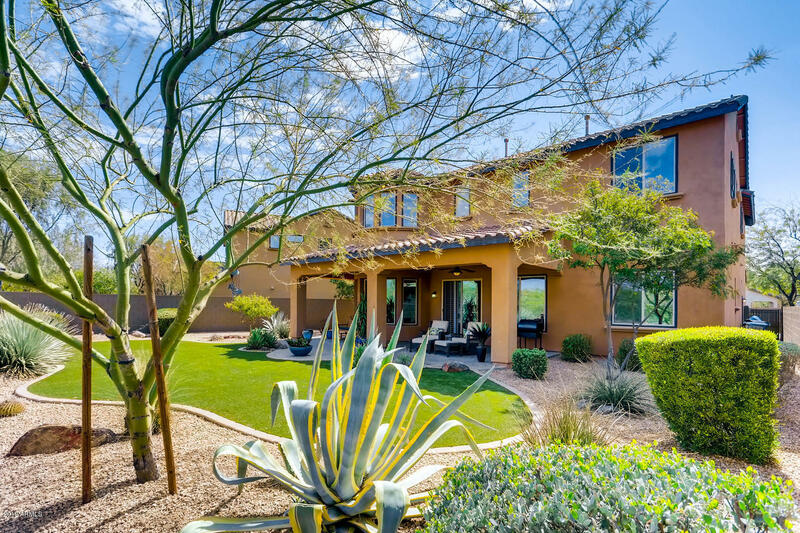 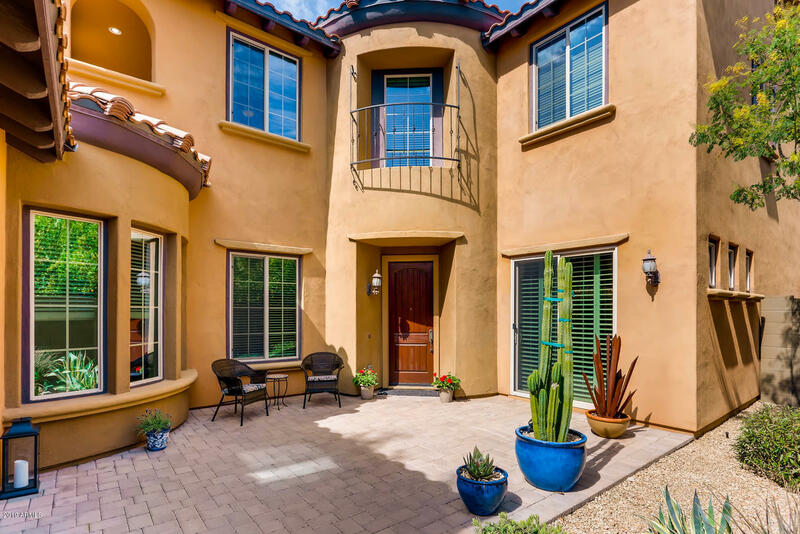 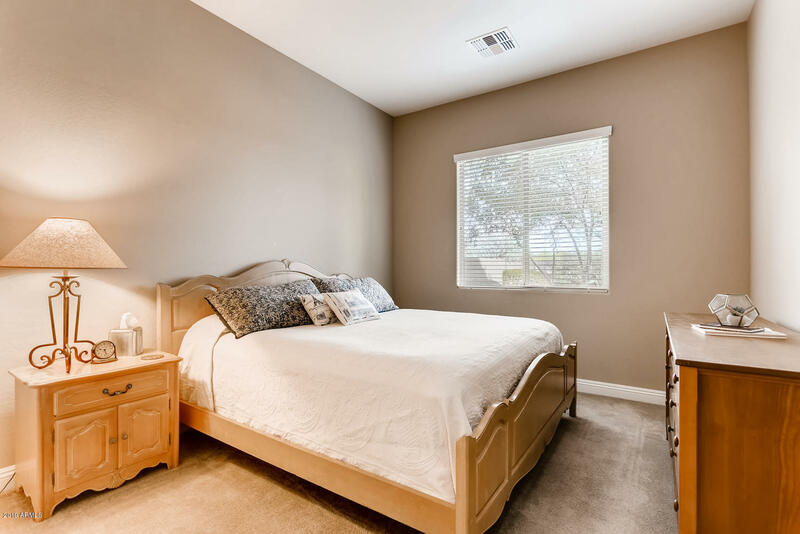 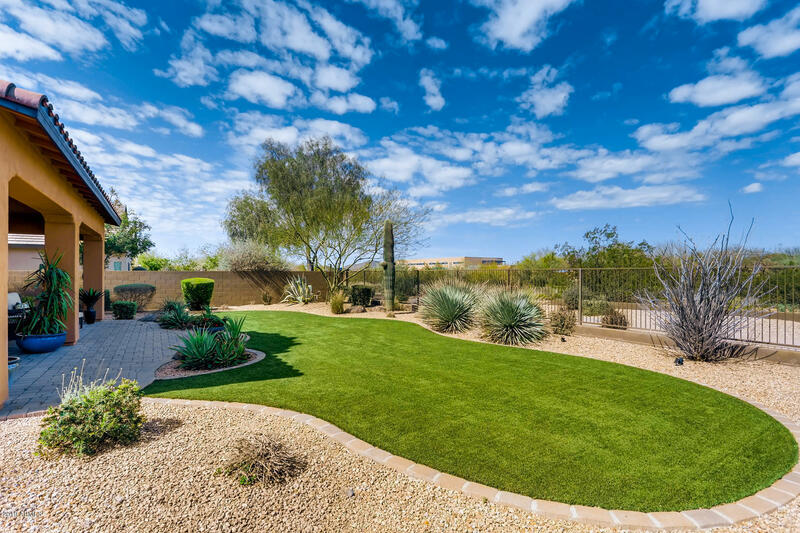 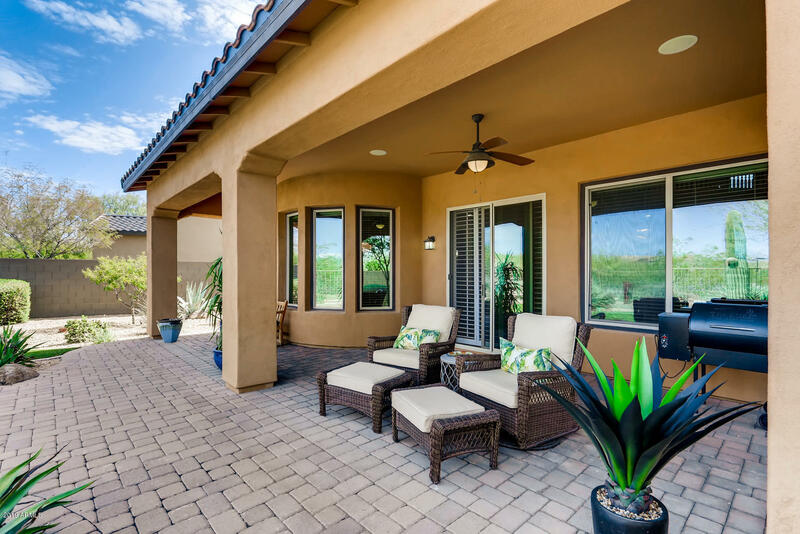 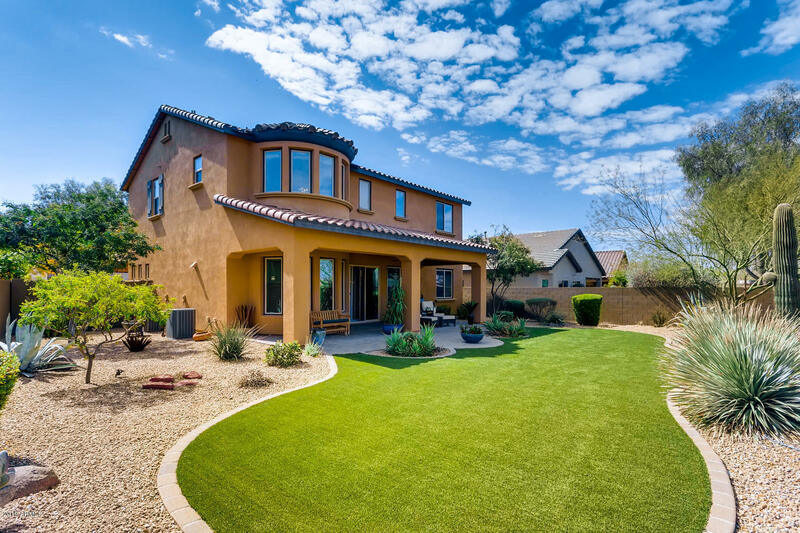 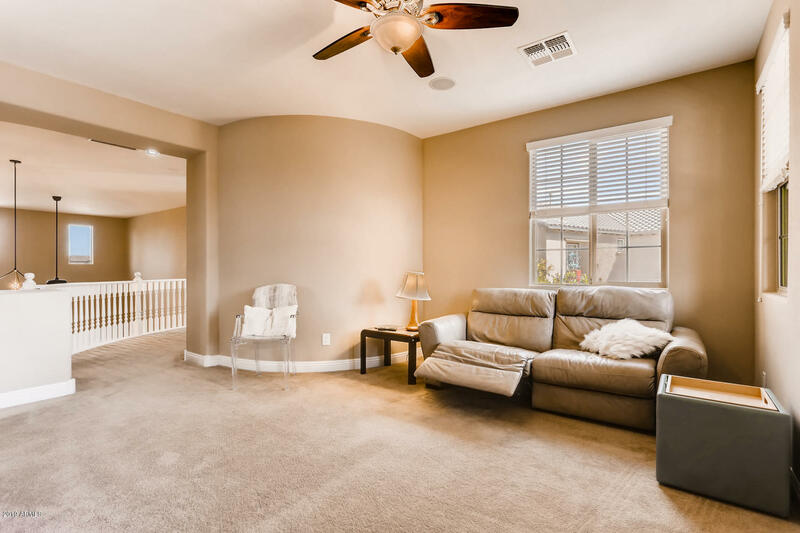 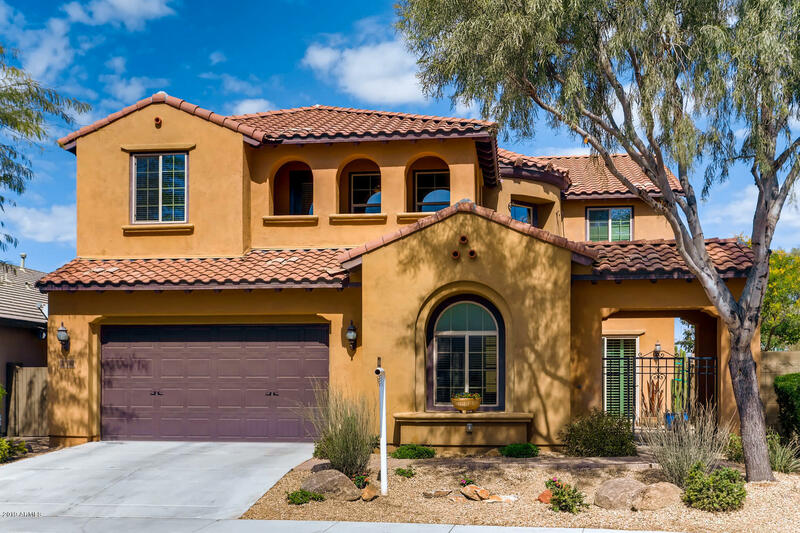 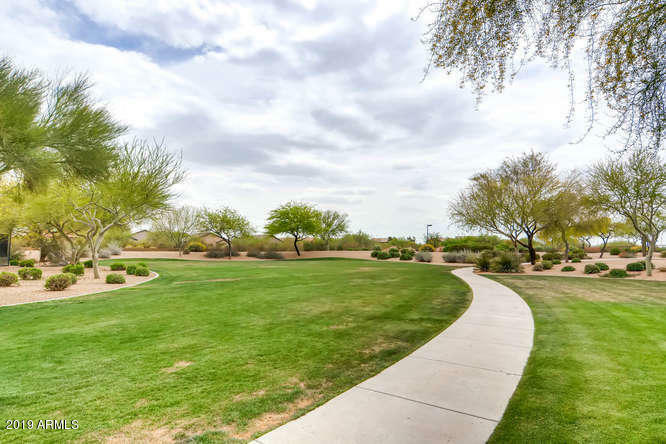 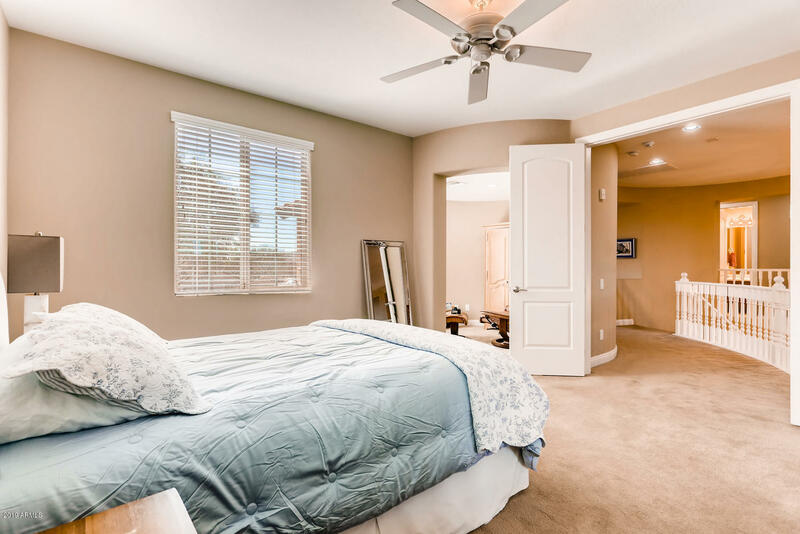 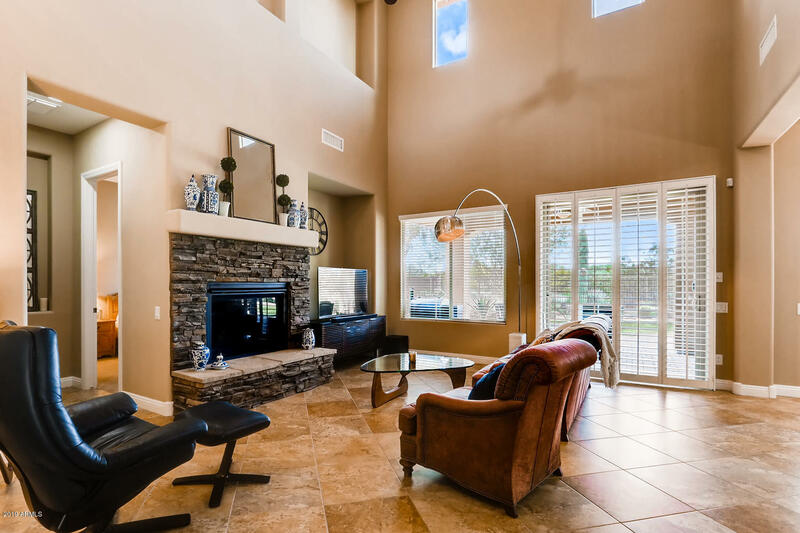 This rare, oversized lot is perfectly located within the award winning community of Fireside at Desert Ridge. 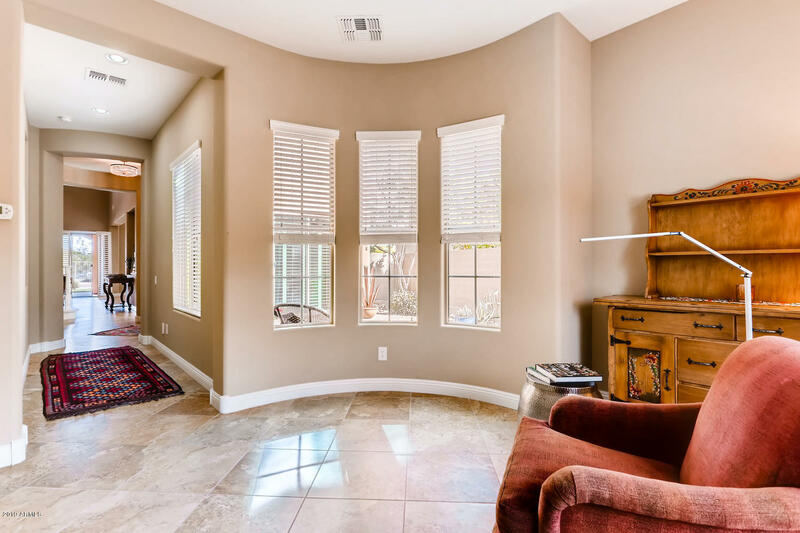 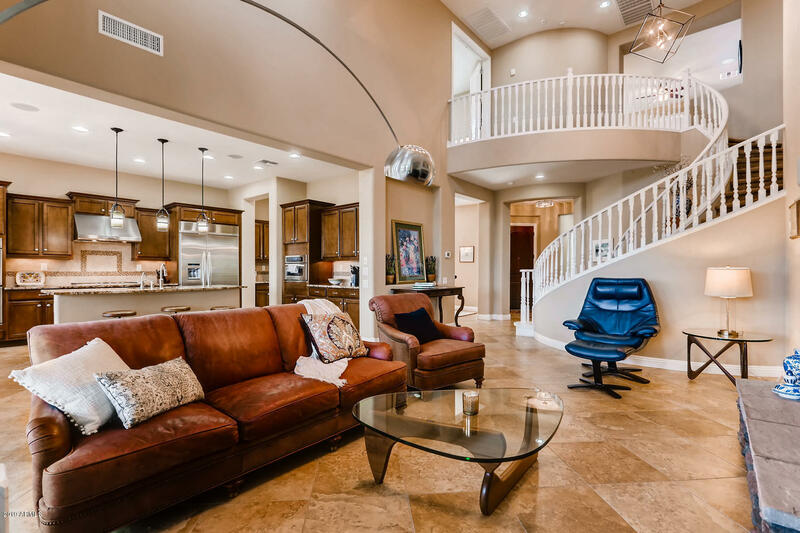 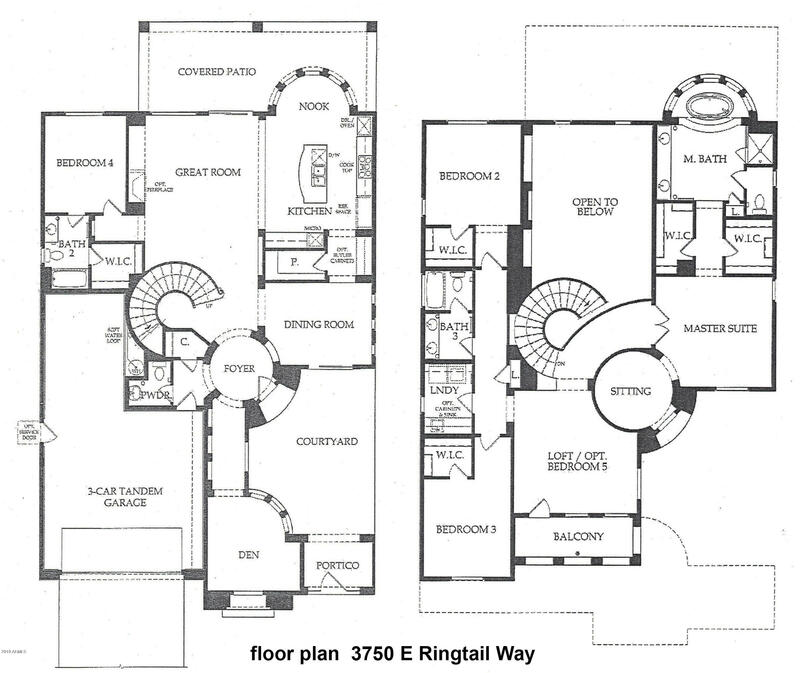 This popular great room floor plan is well known for being beautiful and functional, with a downstairs guest retreat. 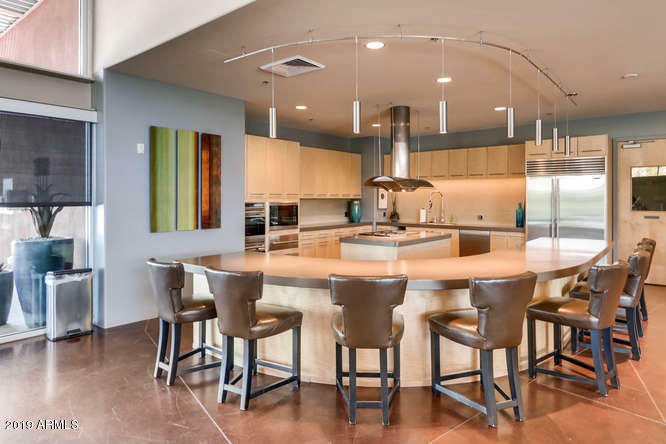 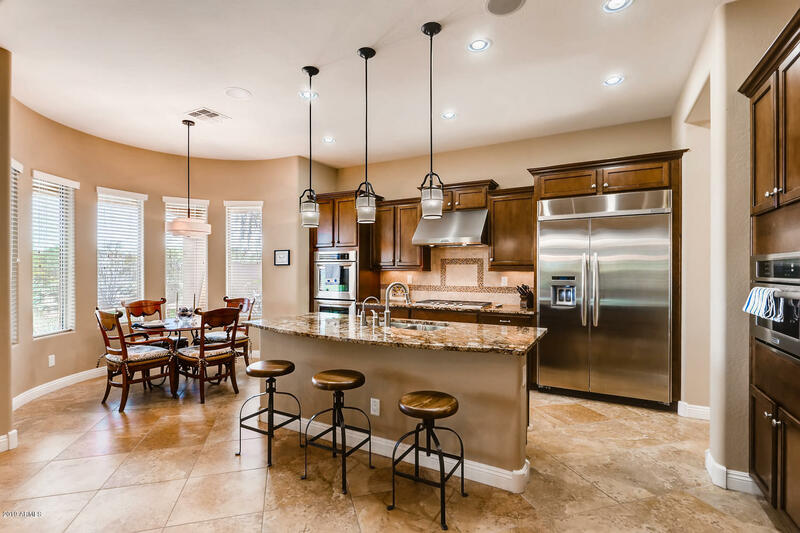 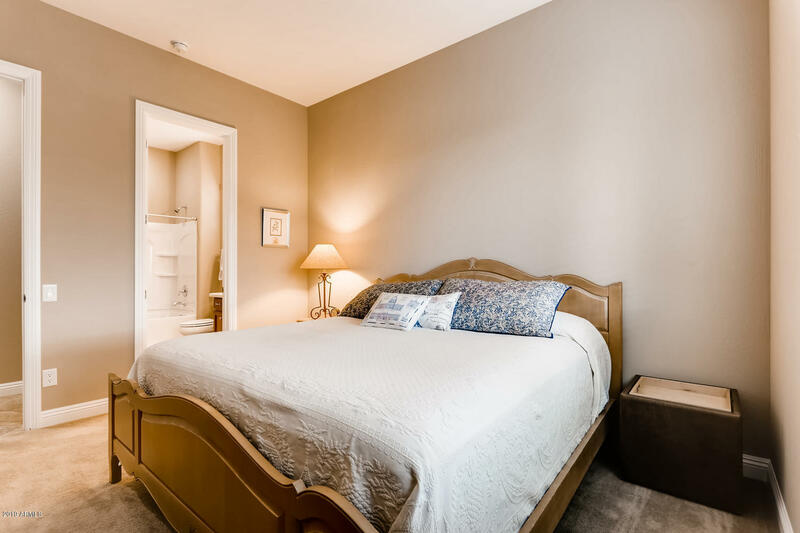 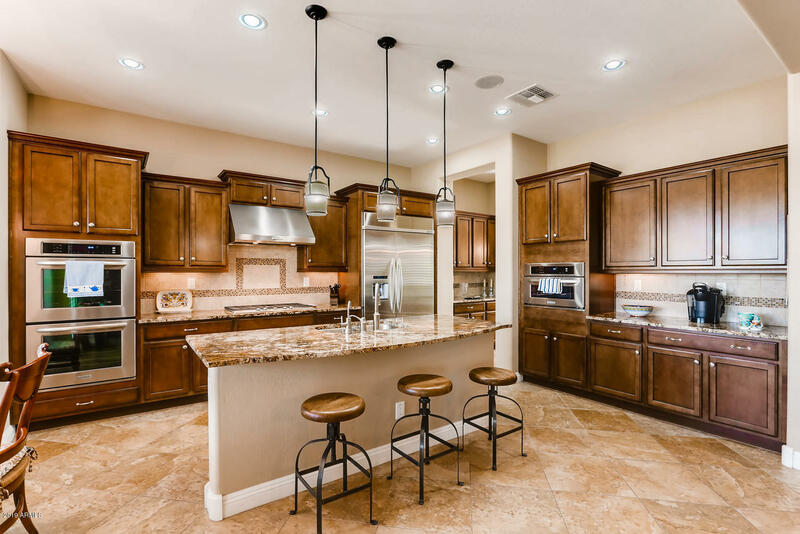 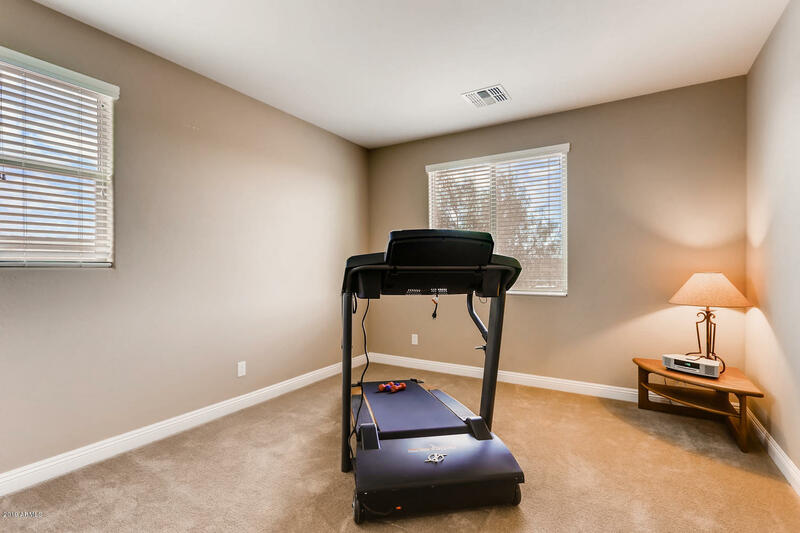 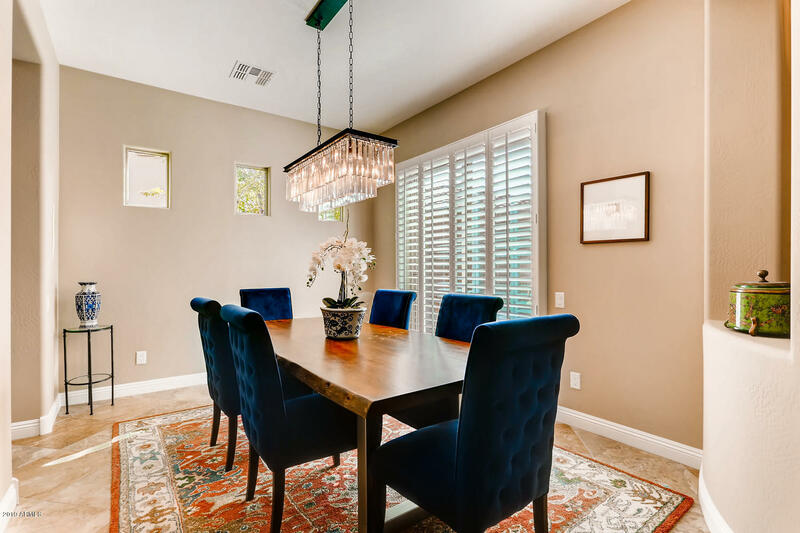 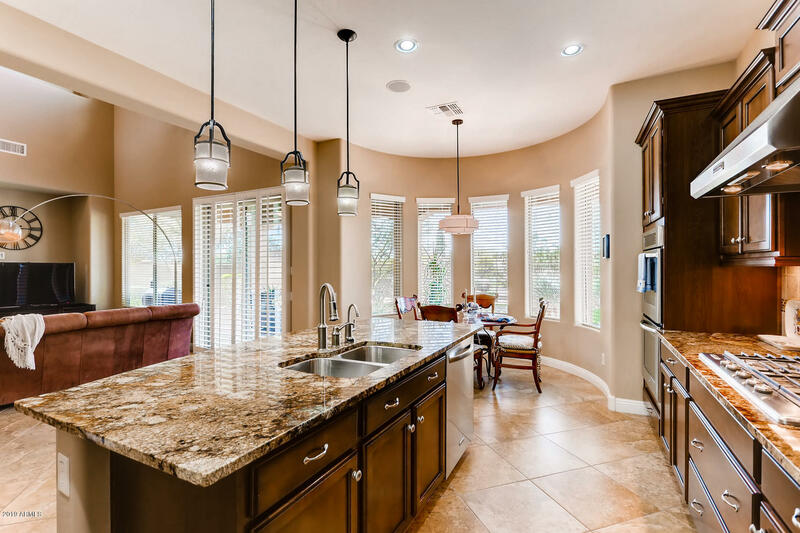 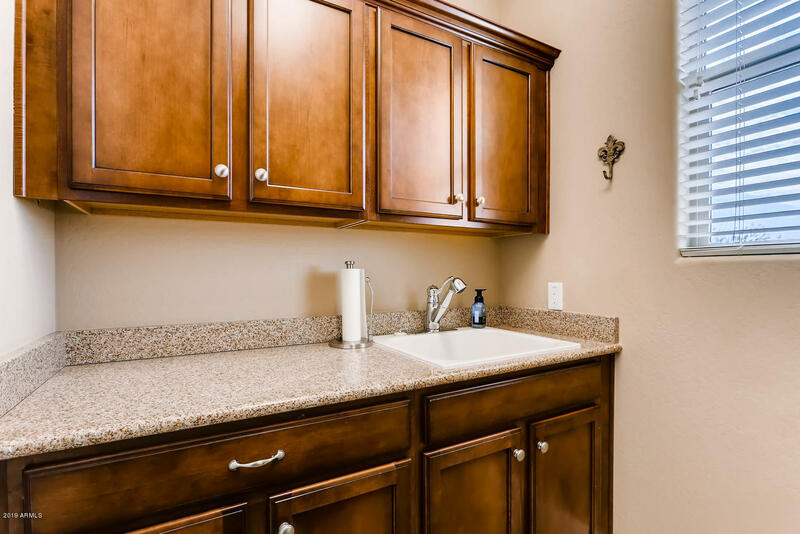 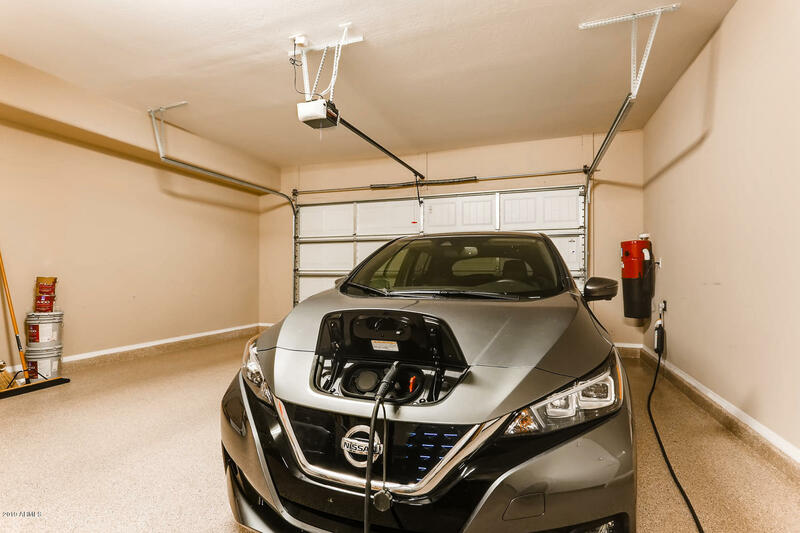 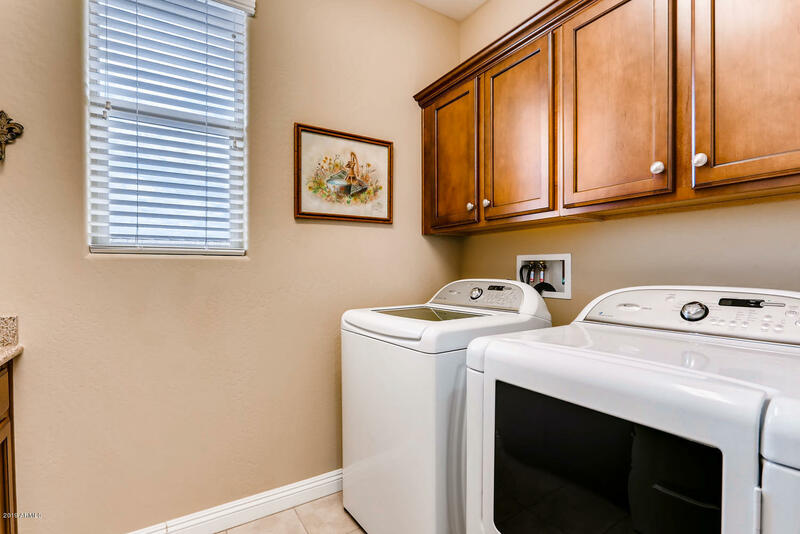 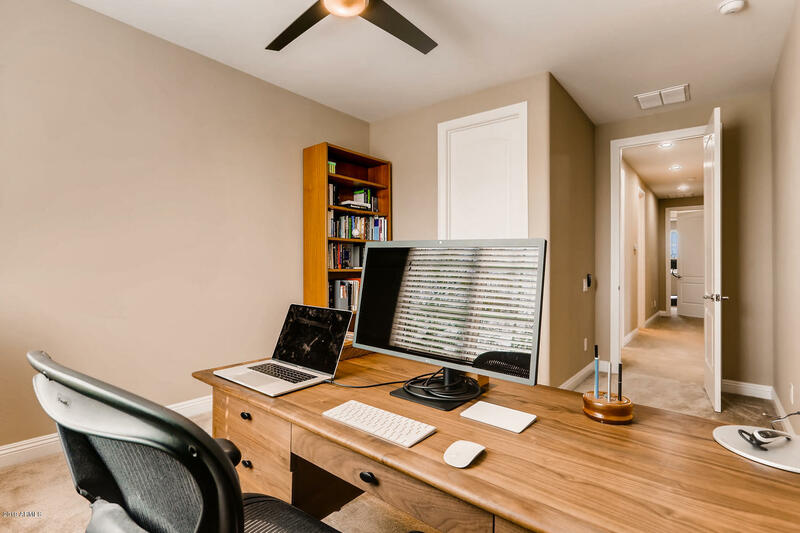 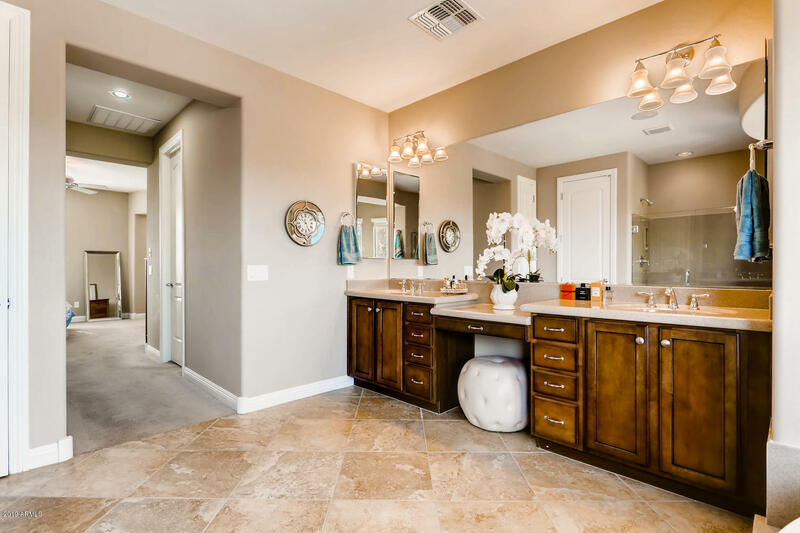 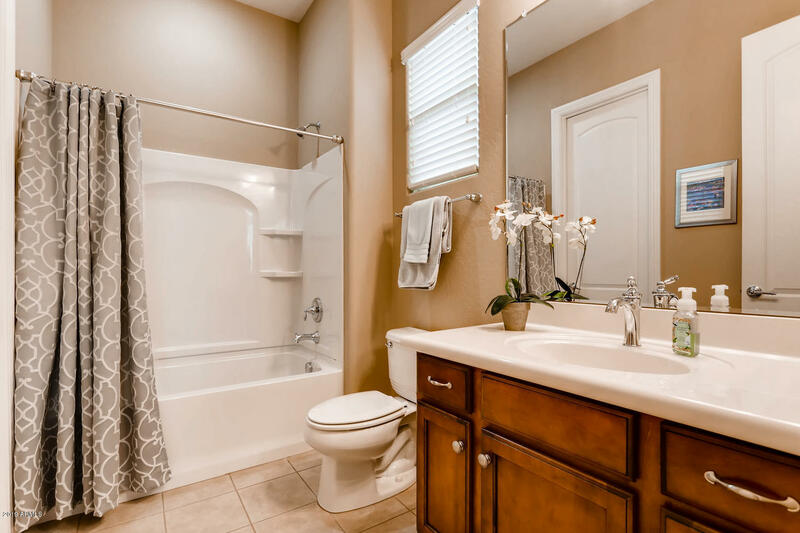 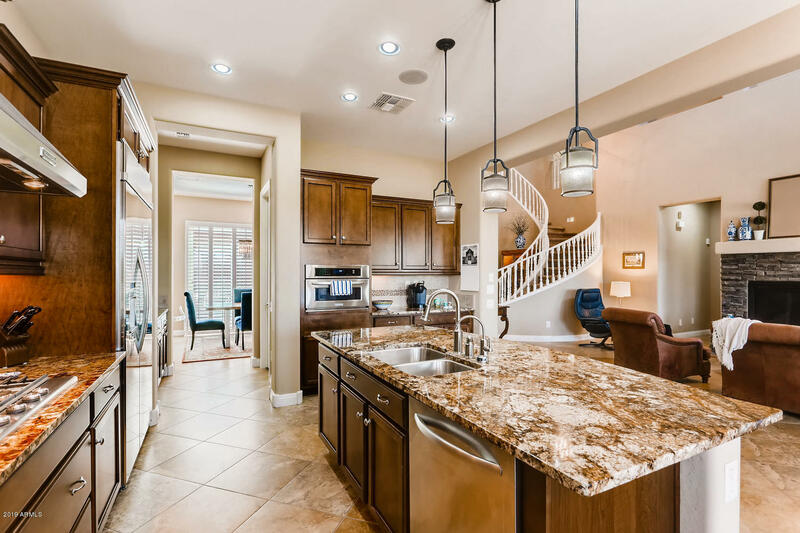 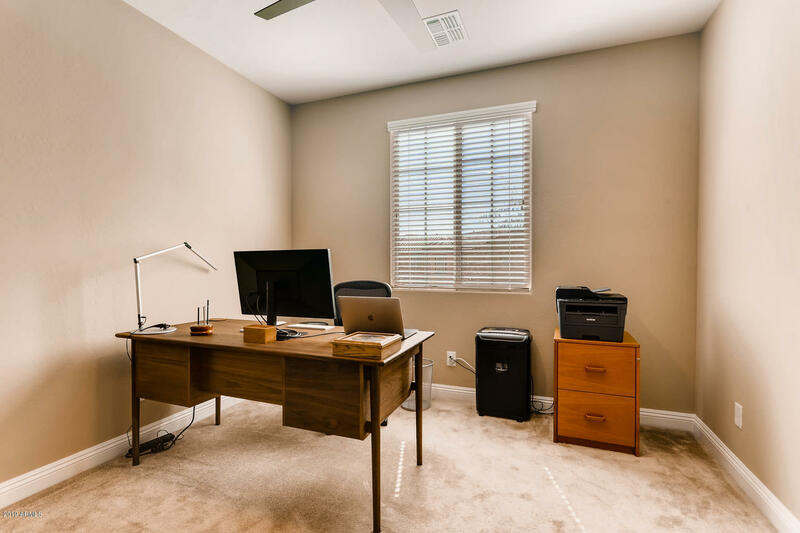 This home was tastefully upgraded with glazed maple cabinets, stainless double ovens, built-in microwave, 48'' built-in refrigerator and golden ridge granite countertops. 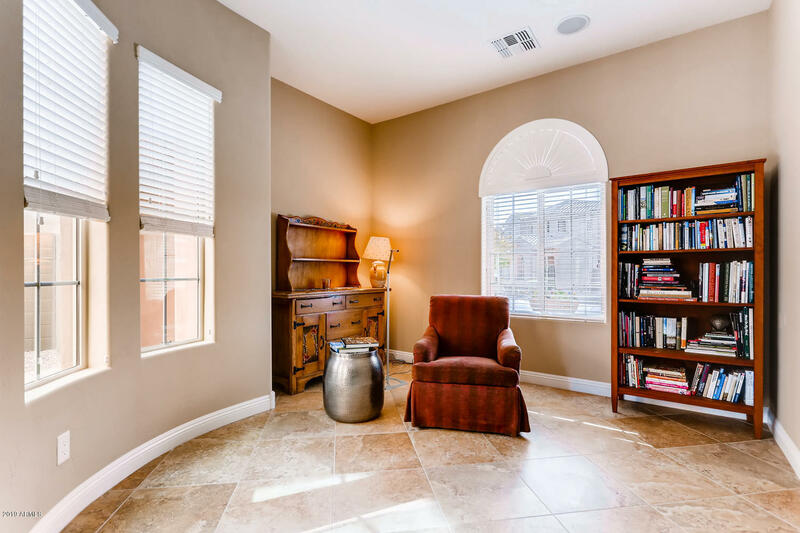 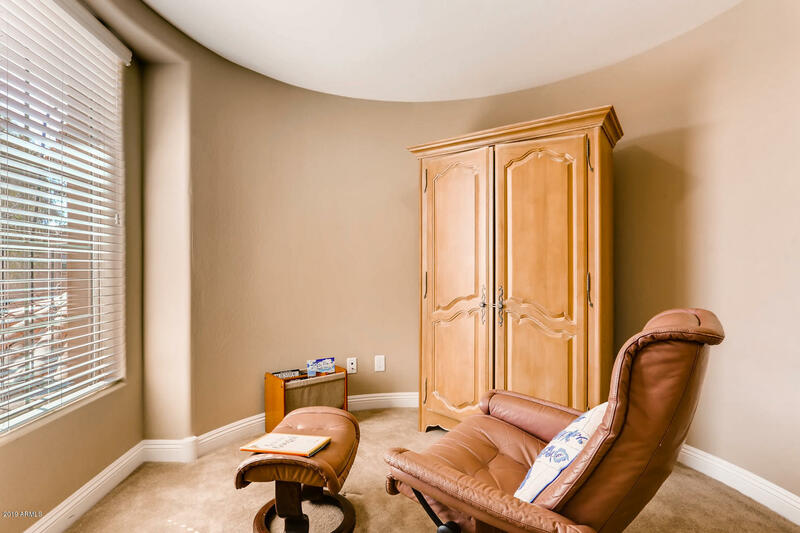 The master retreat is one to remember with it's private sitting room and step up soaking tub with mountain views. 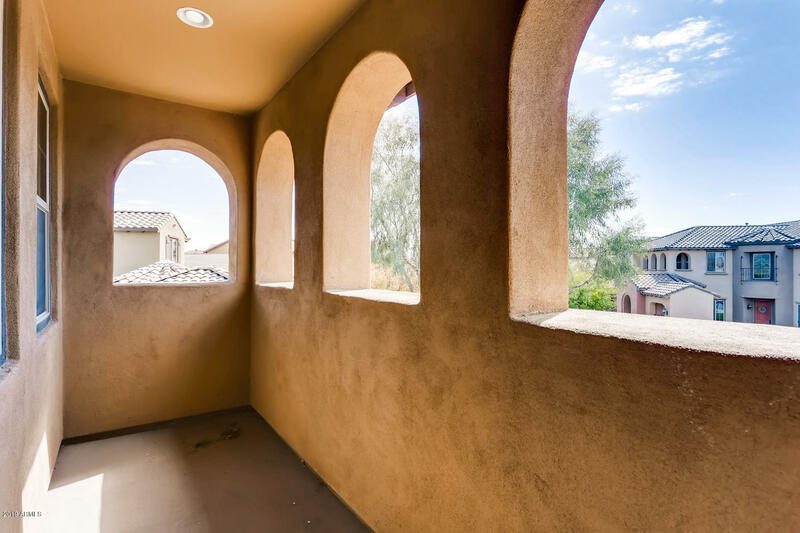 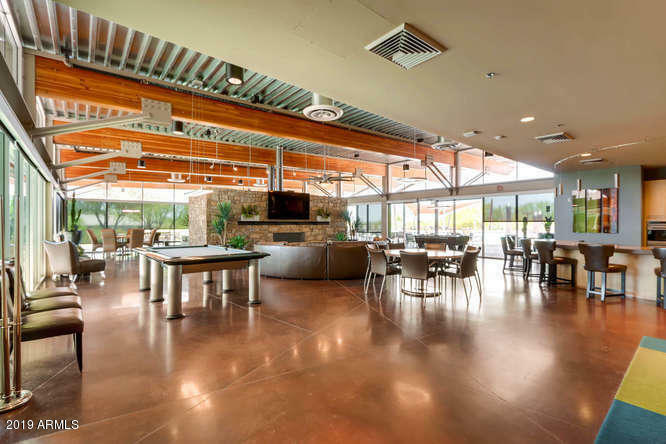 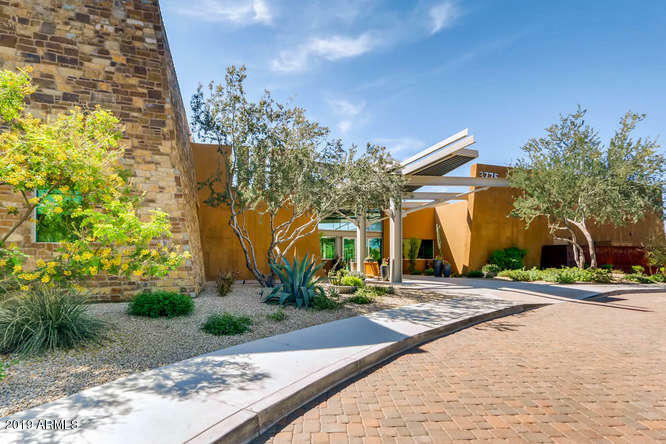 The outdoor space is made for enjoyment and entertainment with a remarkable courtyard in the front and stunning desert sunset views in the back. 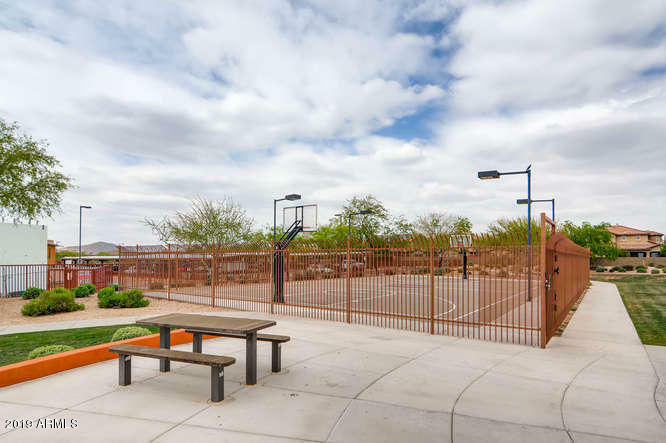 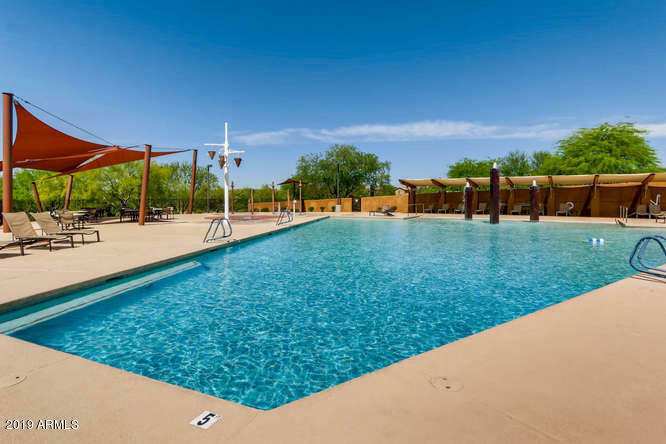 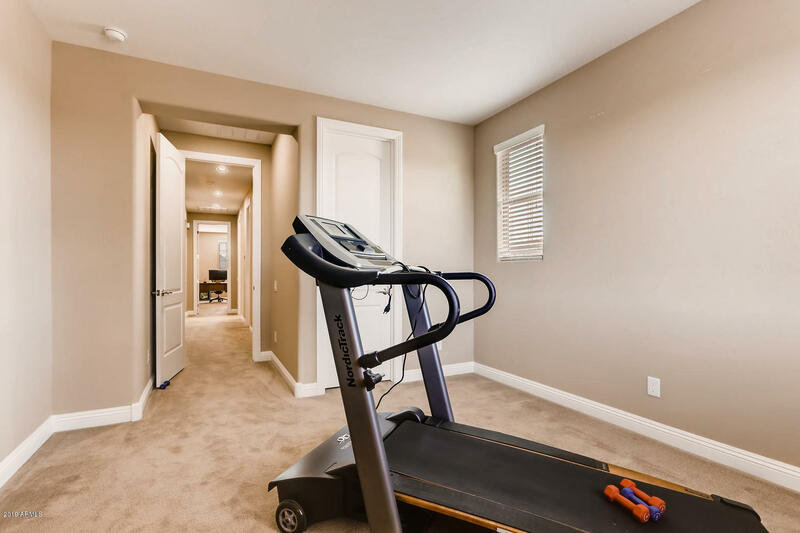 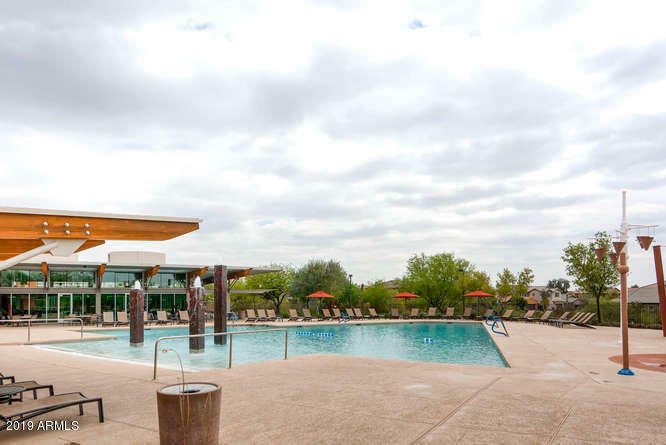 You will enjoy resort amenities at the luxurious clubhouse and the convenience of being within walking distance to award winning schools. 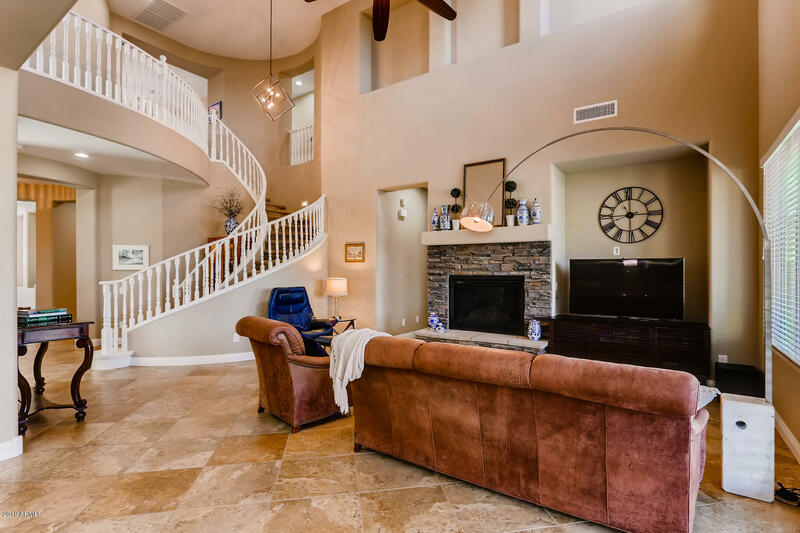 Directions: From Tatum and Deer Valley, head west on Deer Valley, South on 40th St., West on Ringtail, South on 39th Way, West on Ringtail, North on 38th Place, West on Ringtail, house is on the right. 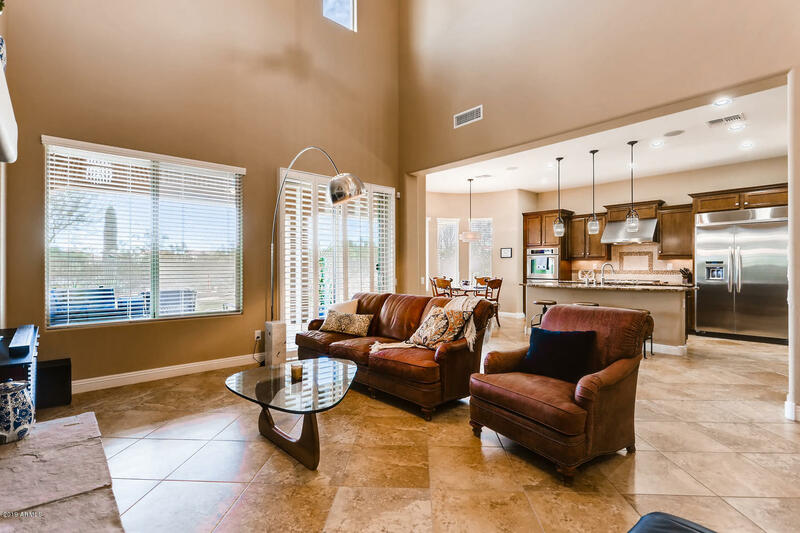 I would like more information regarding the property at 3750 E Ringtail Way, Phoenix AZ 85050 - (MLS #5899477).